Following the Mekong on a bike, all the way to Saigon. Falling asleep high above the North Atlantic, perhaps to the accompaniment of whale song. Or calling in on the Berbers in the remote mountains of Morocco: Sustainable travel is no longer just a whimsical idea cherished by climate change campaigners – and hoteliers and tour operators have taken note. The choice of enjoyable but responsible vacations is growing rapidly. At the Chinese-Tibetan border in the Himalayas, the Mekong is a narrow, raging torrent. Winding through ravines and snow-capped mountains, the upper reaches of the river are at odds with the usual cliché of a mighty waterway lined with palms and colonial architecture. 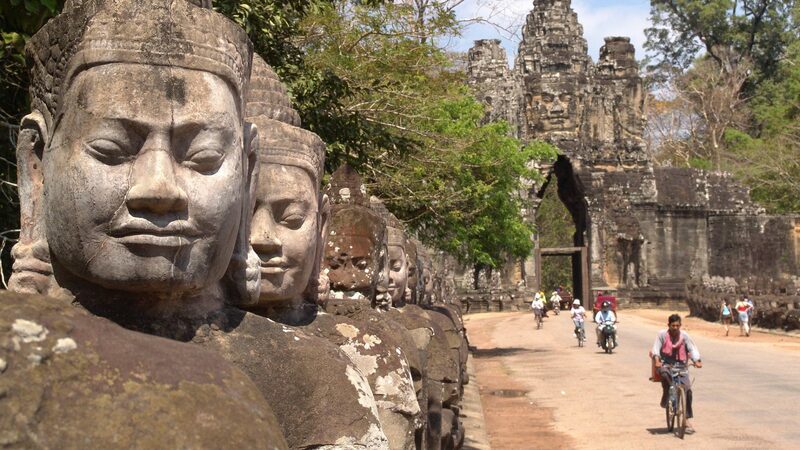 German travel magazine GEO Saison presented specialist tour operator China by Bike with its Golden Palm award for the sustainable “Mythical Mekong” tour through China, Laos, Cambodia and Vietnam. Participants follow the river downstream for three months – by bike. Those in search of a more contemplative vacation might opt for a sustainable yoga trip, imbued with the scent of oleander, rosemary and wild fennel. 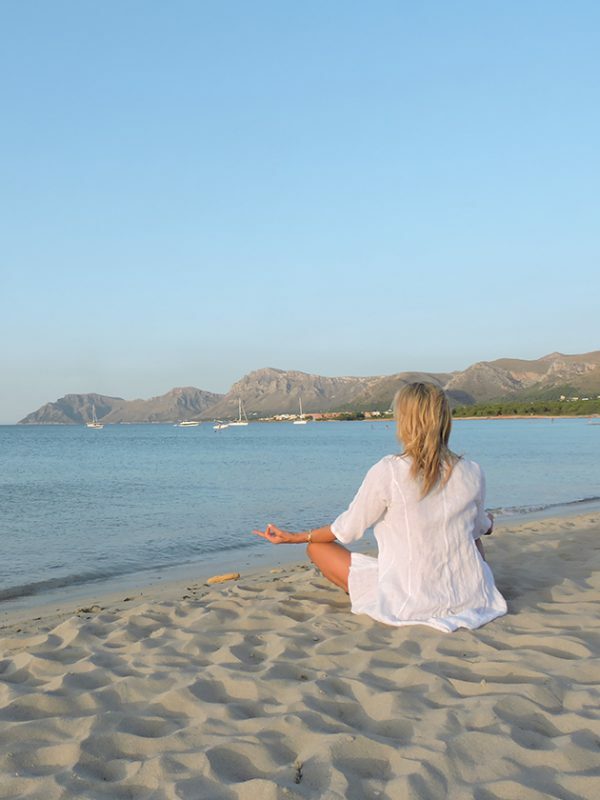 The deserted pool in southeast Mallorca glitters in the morning sun: at this time of day, most of the guests are practicing the cobra or the warrior, poses that relax both body and soul. 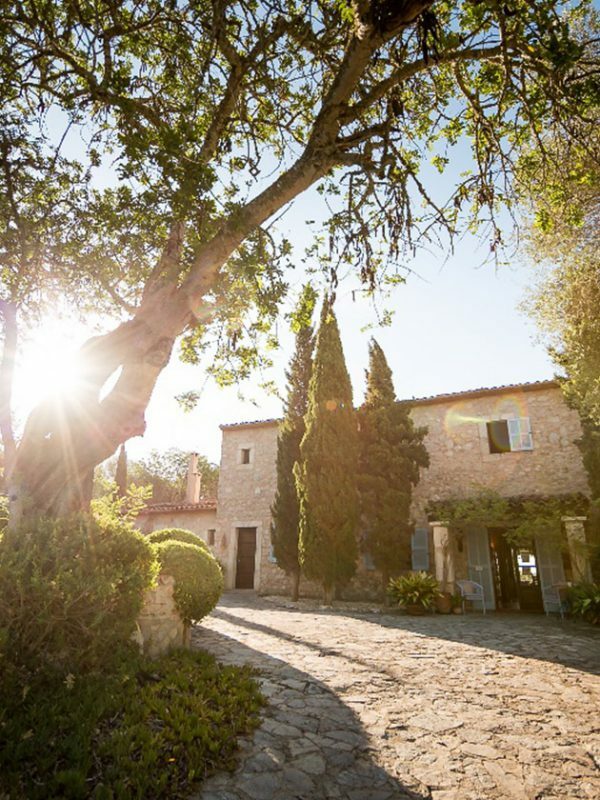 Set amid cypresses and fields, the tastefully renovated 300-year-old finca Son Mola Vell is a place of mindfulness and meditation. In March 2017, tour operator Neue Wege, which specializes in aware, healthy and natural travel, incorporated the finca into its program as a yoga center. Chef Siegfried Lechner transforms local products into superb vegetarian cuisine. Enthusiasm and openness are par for the course if operators are genuinely committed to sustainable travel and social responsibility. At the Grandhotel Cosmopolis in Augsburg, a “socially-minded Gesamtkunstwerk,” hotel guests eat and dance with the asylum seekers who live next door. 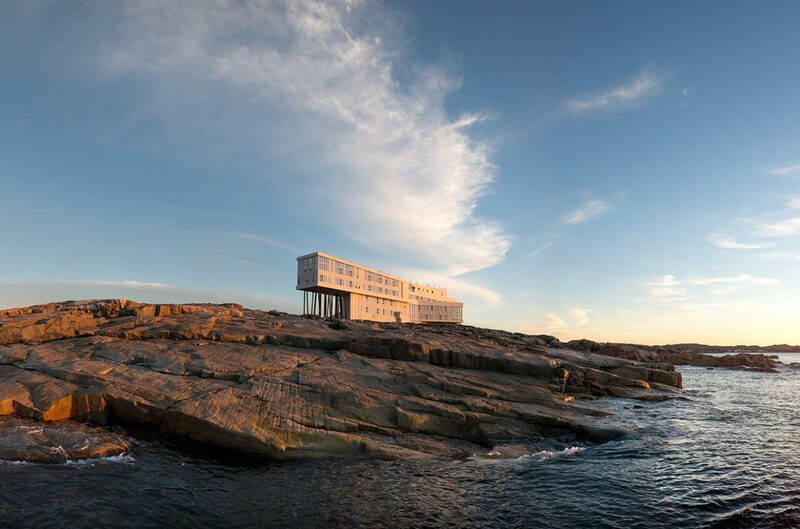 And at Fogo Island Inn, a futuristic timber structure on the coast of Newfoundland, Canada, islanders use the hotel’s lounge, cinema and library as if it were the most natural thing in the world. Moroccan eco-lodge Kasbah du Toubkal, which was recently presented with an award at the UN Climate Change Conference in Marrakesh, supports a hammam and an Internet café in the little mountain village of Imlil in the High Atlas, as well as accommodation for schoolchildren in the little town of Asni. Otherwise, the offspring of the local Berbers would have to undertake the arduous journey between heaven and earth every single day. Those who equate ecological with monotonous will be surprised by the many and varied ideas that hotels and tour operators are coming up with in order to make their “green” contribution: they are innovative rather than dogged and geared towards enjoyment rather than sacrifice. “Sustainable travel is anything but cerebral,” says Petra Thomas. She is managing director of Forum Anders Reisen, whose more than 140 members are committed to conserving resources and taking social aspects into account. According to Thomas, individual operators are reporting sales growth of 20 to 40 percent. In total, they sold 221 million euros’ worth of vacations to 133,000 travelers in 2015 – a new record and an increase of seven percent. Rather than looking for bigger, better, faster experiences, says Thomas, people want to be nice to themselves. 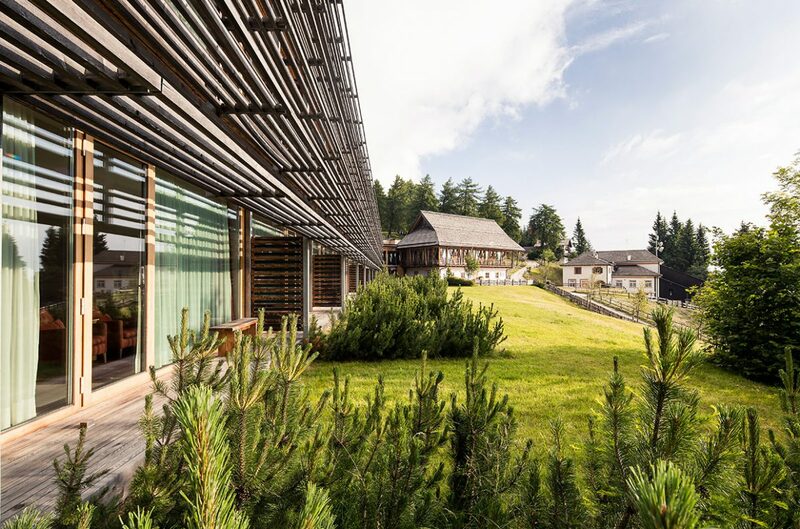 Sustainable travel means “respecting the wisdom of nature” – as at the Vigilius Mountain Resort in South Tyrol. The building – a certified A-class ClimateHouse by architect and designer Matteo Thun – can only be reached by cable car and runs on renewable resources. It is a place that lives and breathes simplicity – a philosophy that is reflected in the design. Here, as in other, similar hotels, sustainability means taking responsibility. Corresponding certification labels like Green Globe, Viabono, Travelife or TourCert provide orientation prior to booking. People with misgivings about the carbon emissions caused by their vacation flight can transfer a corresponding amount to offset agencies like Atmosfair. The contributions are used to finance a wide range of projects, like promoting the switch from kerosene to solar stoves in India. This modern form of selling indulgences mainly comes into play for travelers who take long-distance trips. 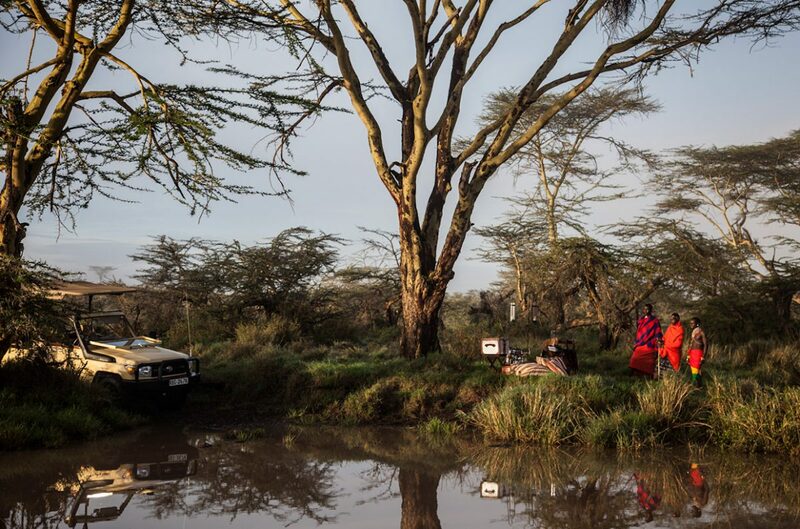 To Segera Retreat, for instance, a private wildlife reserve on the Laikipia Plateau in Kenya. The patas monkeys here can get pretty cheeky. Segera is their kingdom, after all – and one that they share with elephants and lions, leopards and giraffes. The retreat includes eight lodges in the midst of a botanical garden with a spectacular view of the savanna and Mount Kenya. Thanks to the support of the non-profit Zeitz Foundation of former Puma CEO Jochen Zeitz, the project has achieved a holistic balance between conservation, community, culture and commerce. Young Massai from the local area work on the wildlife reserve and the food on the table is grown by the farm residents themselves. According to a survey conducted for Germany’s Ministry of the Environment by research association Forschungsgemeinschaft Urlaub und Reisen, some 40 percent of Germans think it’s important for hoteliers and tour operators to be committed to ecological and social sustainability. But only 12 percent of respondents are willing to spend more money for such commitment. And in fact, sustainable recreation doesn’t have to be expensive. A bicycle tour in your local region is affordable and leaves only a small ecological footprint. 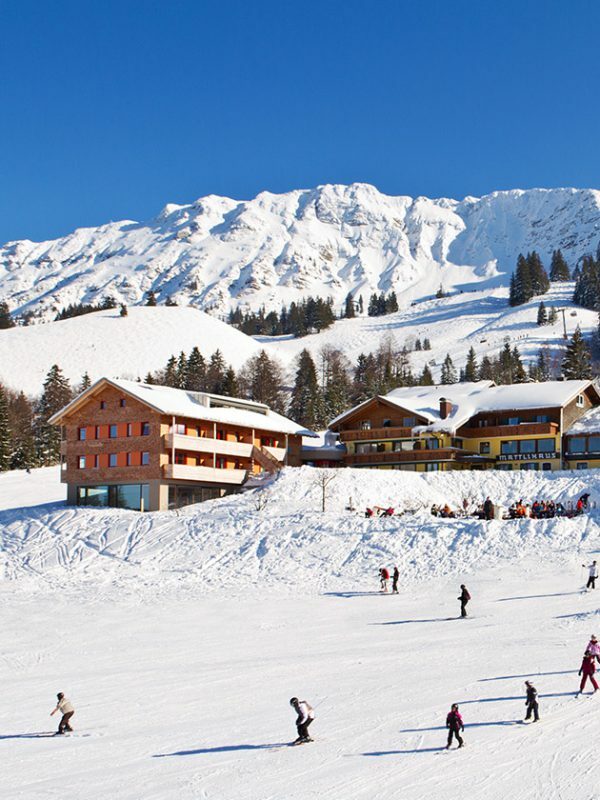 The same goes for vacationing at the Mattlihüs, a hotel at an altitude of 1,200 meters in southern Germany. Here, surrounded by the fragrant wood of the stone pine, even stressed city dwellers will have no trouble falling asleep. 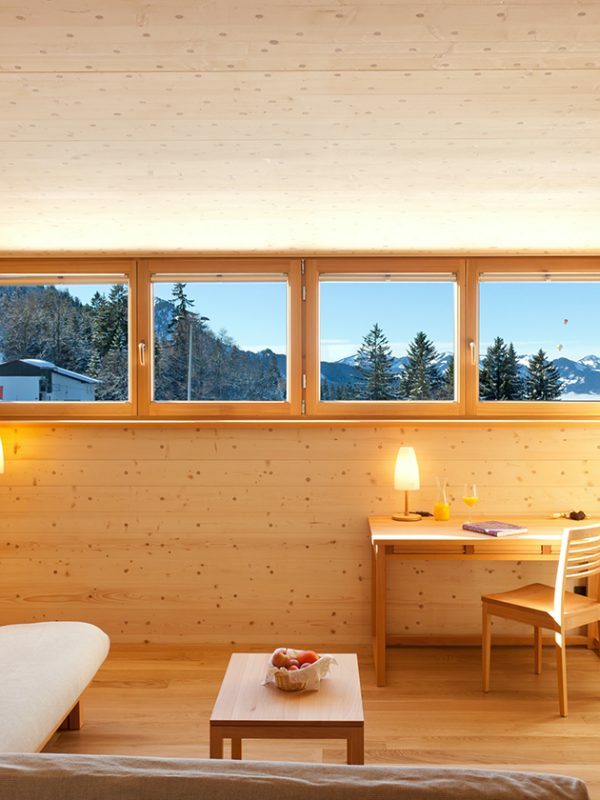 Hoteliers Melita and Alexander Geißler have created Germany’s first Holz100 hotel: a low-energy, 100% timber structure made of spruce cut during the most advantageous phase of the moon. At the other end of the country, an entire island has committed itself to sustainability. The car-free isle of Juist in the Lower Saxony Wadden Sea National Park, where you hear nothing but the cries of seagulls and the clatter of horses’ hooves, aims to become Germany’s first climate-neutral island by 2030. “The North Sea islands of Pellworm and Föhr are also actively striving for climate neutrality,” says Ines Carstensen, Professor of Sustainability and Innovation Management at SRH Hochschule Berlin. She is accompanying the project on Juist with a team of researchers. Their latest experiment: moss-covered benches, each of which neutralizes as much carbon dioxide in a year as 127 trees.